Laser Cutting Christmas ornaments are fun and easy. Ornaments are decorations (usually made of glass, metal, wood, or ceramics) that are used to festoon a Christmas tree, and take many different forms, from a simple round ball to highly artistic designs. Ornaments are almost always reused year after year rather than purchased annually, and family collections often contain a combination of commercially produced ornaments and decorations created by family members. In School Fab Lab, students can design their own ornaments in Inkscape software and laser cut it with the help of their teacher or they can use the files that are already designed and are ready to be laser cut. They can also use these files and customize them by adding their names or any text they want or they can make them as keychains. 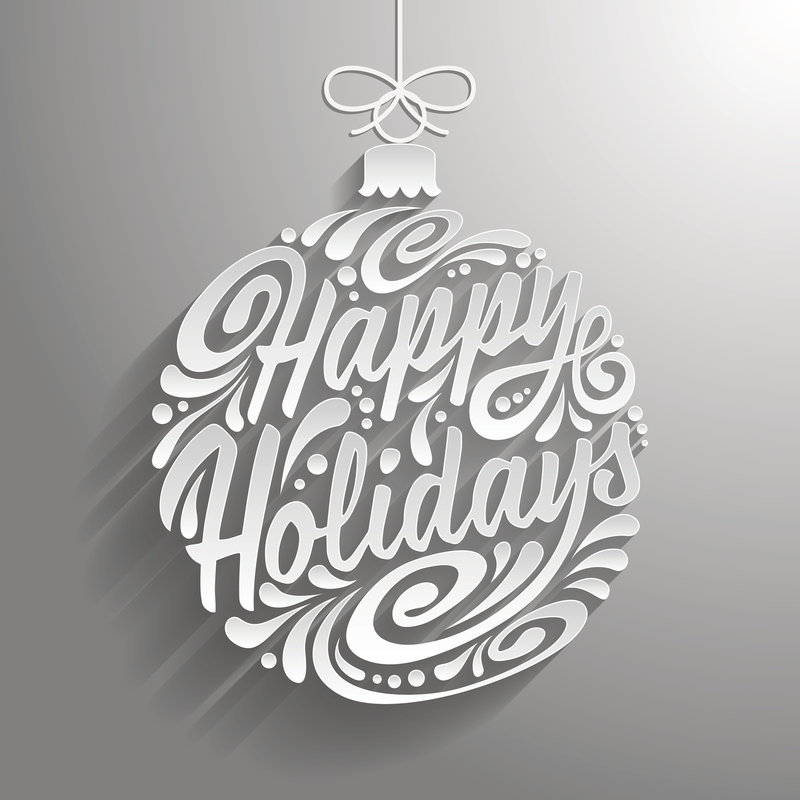 Happy Holidays from School Fab Lab!